Dolce Napoli. The Neapolitan Songs..! 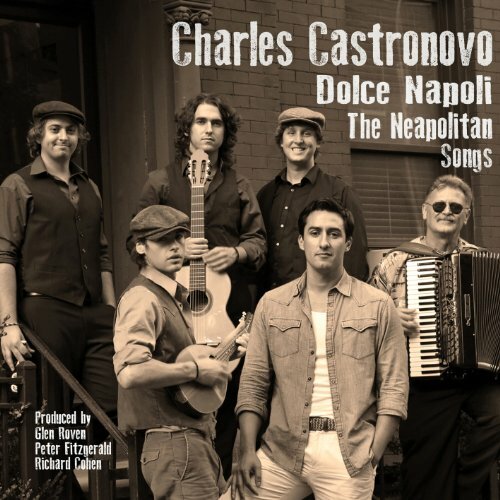 My new album of Neapolitan songs has just been released in the US and will be released in Europe starting this month.! I want to thank the band members of "Sweet Nectar" for their hard work and incredible playing..! You can download the album on ITunes or even better, buy the album on Amazon and get all the liner notes written by myself, and other incredible contributors like the great Placido Domingo..!